Unlocking the talent and insight of citizen space explorers around the world. If you’re a maker, DIY Engineer, citizen scientist or just a long-time aspiring astronaut with stars in your eyes, then we’d love to hear from you. The team has been working hard over the last few months to get the Ultrascope ready for global release. As they say, the last 20% is always the hardest and this project has been true to that. However, we’re now very happy to have a model that is ready for primetime - the next iteration in the Ultrascope - EXPLORER PLUS. 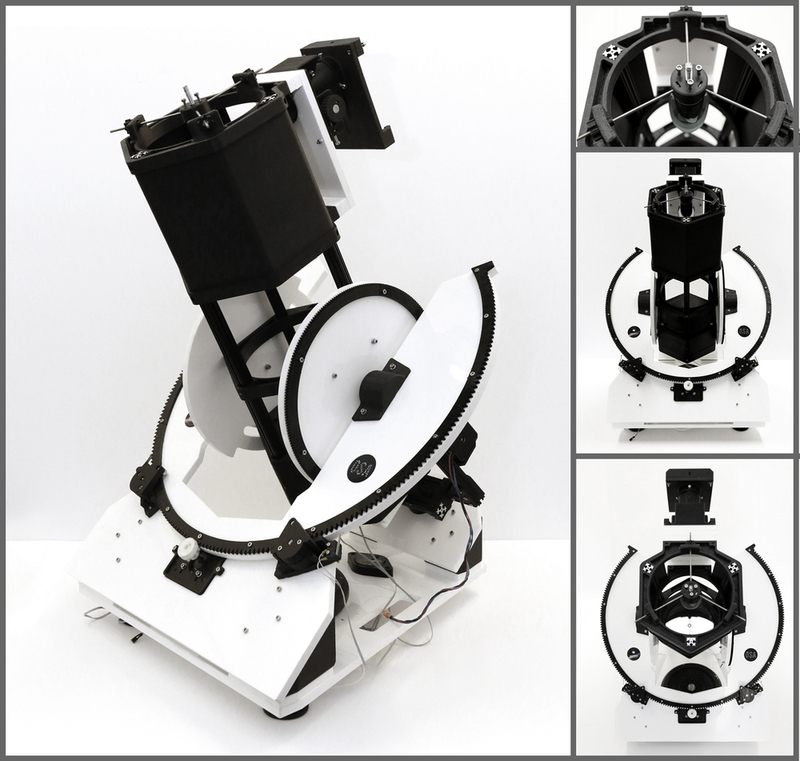 This latest version of our low-cost robotic observatory has several new features that now enable it to be a useful citizen science tool for schools, makers and amateur astronomers. WHAT's the big idea again? Furthermore, Matt has also showcased his Ultrascope at the Salt Lake City Maker Faire. Matt has become a key member of our team and, we encourage you to reach out to him for advice, tips, tricks or general information. We hope that Matt's work inspires you to make your unique Ultrascope. We invite you to improve on the designs, share your improvements and help our community grow with ideas, and feedback. We're releasing instructions on how to build Explorer Plus as a series of staged releases. This will help immensely with support and also we hope the community will be able to help each other as we go along. 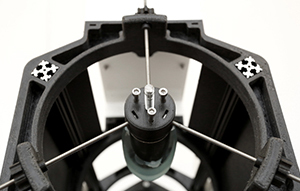 We have partnered with Wevolver and will be posting files, guides and updates to build your very own Ultrascope here. We will also be publishing Ultrascope's software on Github. We hope this update inspires you to start building your scope. Please keep us informed of the progress and send pictures of your teams and ideas. 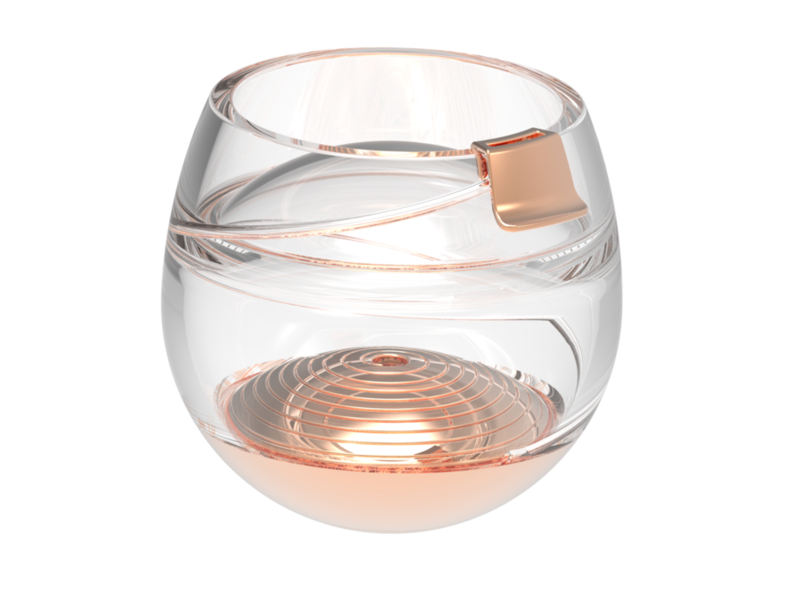 We were approached by Ballantine’s to work on a collaborative project combining two of the great miracles of human existence – space travel and great whisky. After months of working in stealth we are delighted to update you on our success! 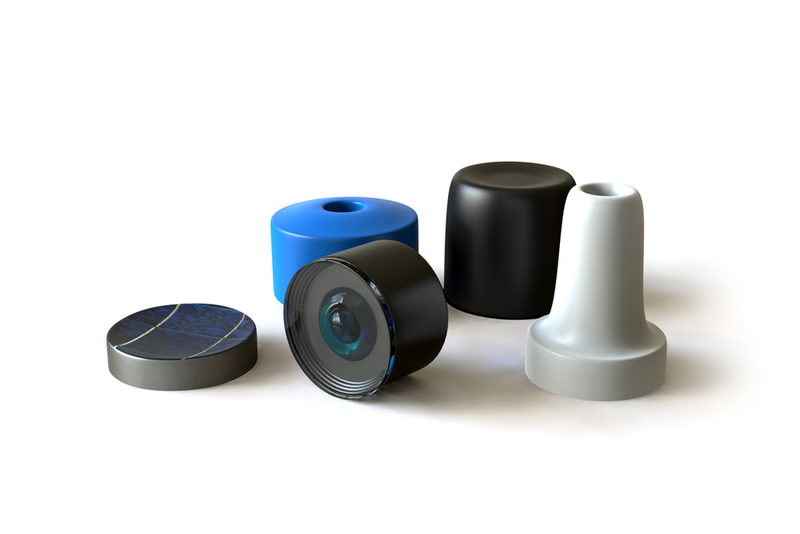 Many of you will have already seen the press coverage and several media releases about this OSA product but we couldn’t be prouder to share directly the achievements of our hard work. Find out more about the Open Space Agency, our mission and how you can get involved. 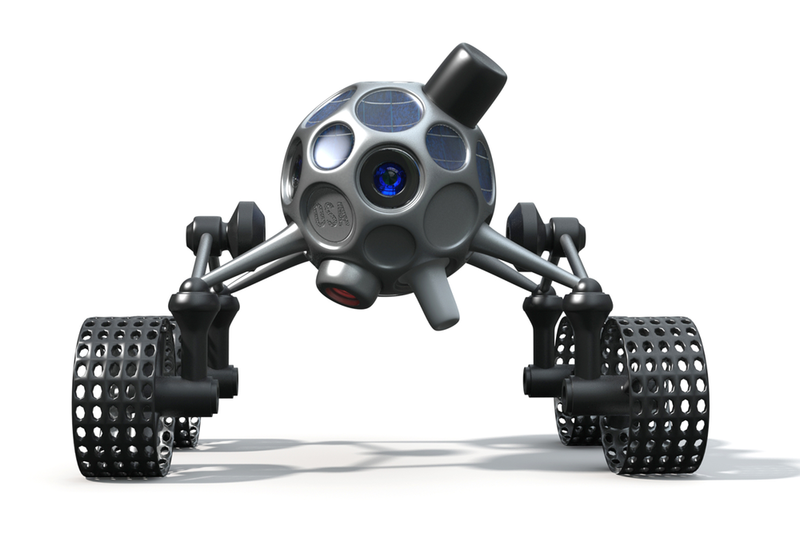 We are currently developing a range of open source automated robotic observatories (ARO).